Rewriting Wine 101: What is Wine Ageing? And for how long can a wine be aged? Wine can be considered a living thing because the many organic compounds it contains keep developing in the bottle. However, not all wines are made for ageing. For a wine to have ageing potential, we should consider three elements: complexity, balance and length. 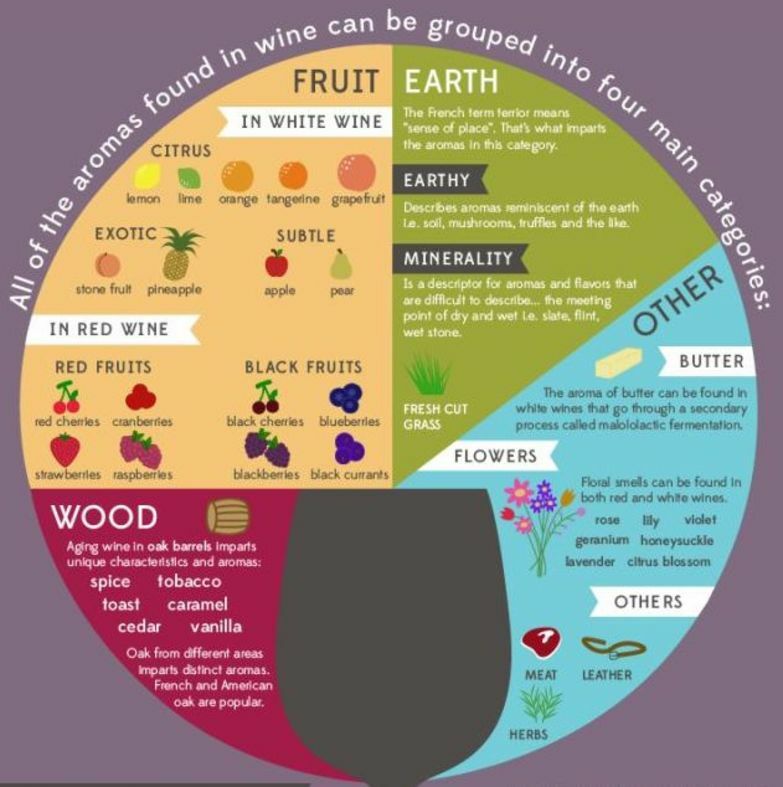 Complexity concerns a wine’s fruit concentration and depth of aromas – the categories of aromas. Apple, citrus fruits, white fruits, yellow fruits, red fruits and black fruits are the primary aromas (not the fruits you can name – for example, black cherry, blackcurrant, blackberry and blueberry are all in the same category of black fruits, so if you only smell these from a wine and nothing more, the wine is not complex), spices and vanilla from wood and truffle, forest floor and earthiness from ageing. Balance is about the structure of the wine – alcohol and sugar against acidity and tannin. Nothing should stand out (apart from tannin in young red wine as it mellows with time). The structure of a wine is like the body of a human being while the fruit concentration is the food a person carries for a long hike. With a strong body, a person can walk far – but not if he doesn’t have a good supply of food. On the other hand, a person with a poor skeleton structure cannot walk far even if he has a bag full of food. Therefore, structure (balance) and complexity (fruit concentration) go hand in hand. Length refers to a wine’s aromatic persistence, a reinforcement of fruit concentration. The longer you can taste the fruit after swallowing a sip of wine, the more intense the aroma. But if all you can taste is wood or tannin, the wine has no fruit concentration and therefore does not have the potential to evolve or age. Different wines have different ageing potentials. 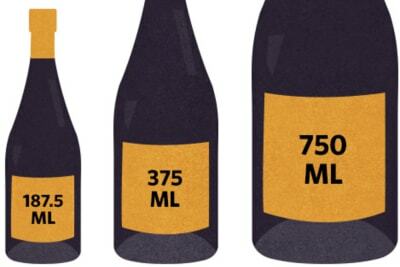 While some can age for over 10 years, most wines are made to be consumed within 1–3 years upon release to the market. However, this doesn’t mean that wine without ageing potential is not good. A wine can be simple, with just some citrus and apple aromas and a 3–5 seconds aftertaste, but if it is balanced and costs HK$100/bottle, it is a good-quality entry-level wine. 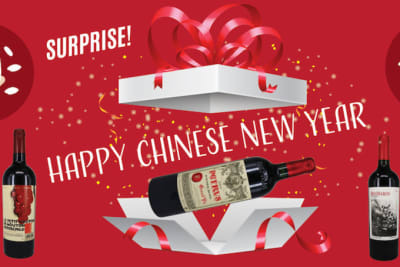 In contrast, some wines that cost HK$500–600 per bottle may exhibit four or five types of aromas and have good length yet somehow only the oak or alcohol stand out; they are not balanced and I would not consider them good quality compared to what they cost. Don’t be too fixating on ageing potential. If you try a wine that you like and it has all three elements required for ageing, you can always buy a few more bottles and put them aside for ageing.